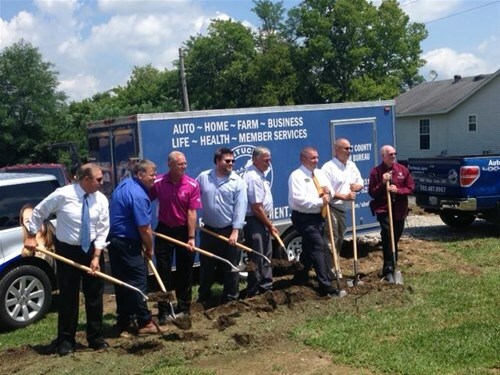 Congratulations Farm Bureau on your offical ground breaking today! When items are too large to fit in your 95 gallon cart(s) please call the City Office prior to pick up to be added to a Special Bulk Pick-Up list 502-722-8110. There is a limit of 2 items per bulk pick up. If you are not on the list your bulk will not be picked up and it will be your responsibility to depose of it. Welcome to Simpsonville Boot Depot! 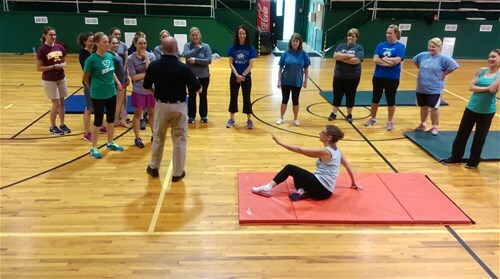 Women's Self Defense Class conducted by Sergeant Tim Hurt. 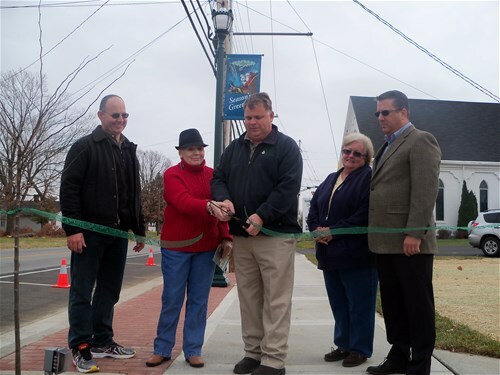 July 9, 2016 Simpsonville, Kentucky was honored with a 2016 Playful City USA designation and is the smallest city in the country to receive such national recognition. The national recognition program honors cities and towns across the country for making their cities more playable. Simpsonville was selected because of its dedication to make the community more playful and playable through aggressive efforts within its Parks & Recreation department, its partners and volunteers to prioritize play for all kids while attracting new residents and working within the business community to achieve its goals. 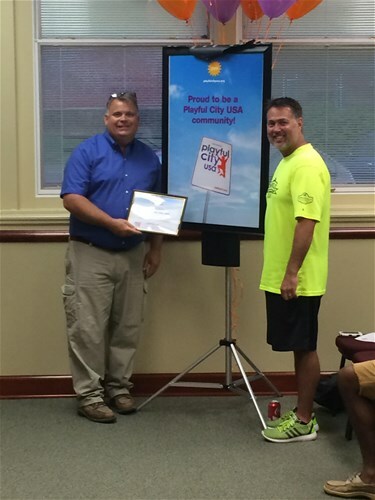 "We are honored to receive this national Playful City USA designation," says Chris Truelock, Director of Simpsonville Parks and Recreation. 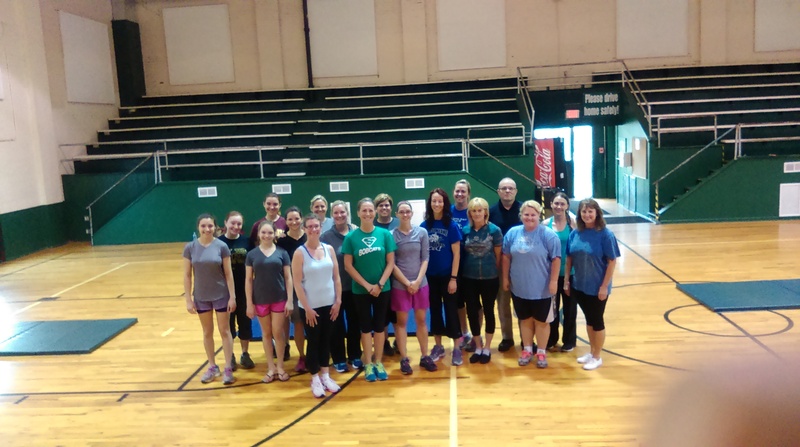 "Our Mayor, commission, city administration, partners and residents understand that a healthy, playful community attracts and retains families and businesses while fostering healthy and productive lifestyles,". 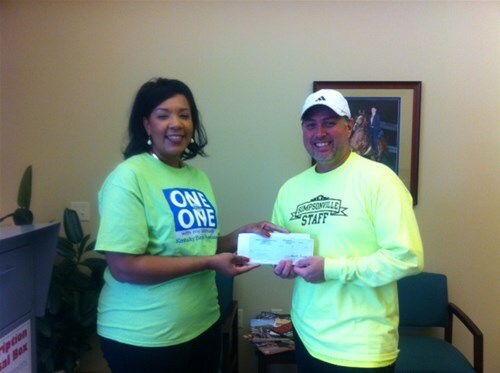 "Congratulations Simpsonville! Your resident-focused efforts over the last few years is well-deserved and amongst the best in the nation". "Playability is crucial to the success of our future communities, and we are proud of the work these cities and leaders are doing to provide a better quality of life for all residents, and especially families," says KaBOOM! President, James Siegal. "Play provides a competitive advantage for cities looking to attract and retain residents. With these esteemed leaders, and our friends and partners across the country, we continue to prioritize play for all kids." Congratulations to our Wastewater Treatment Plant Operators! They have just received the Outstanding AquaSBR Plant Performance Award for the second consecutive year, 2013 & 2014. The Simpsonville City Commission Meeting times have changed. The City Commission will hold its regular meetings on the first Monday and third Tuesday of each month at 7 p.m.
"The Outlet Mall is due to open Thursday. This will increase traffic at the exit 28 interchange. We encourage local citizens to seek alternate routes to Louisville or Shelbyville for the short term." December 27 Tamara Evans from WDRB Channel 41 interviewed Simpsonville City Administrator David Eaton discussing the Outlet Shoppes of Louisville Progress. Please see the following link to access the complete WDRB Channel 41 story as well as a YouTube video provided by Ms. Evans. City Officials Open Phase 1! Mayor Eden and Commissioner's officially open phase 1 of the Streetscape project along Wiche Park. 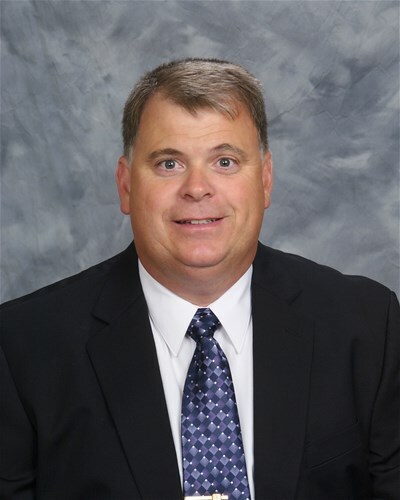 Kentucky City Magazine features Simpsonville City Officials: Job Creation Efforts! City Officials Help Community Obtain New Jobs. Read about it in the November/ December 2013 issue of Kentucky City! 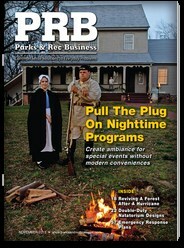 Parks & Rec Business Magazine highlights Simpsonville Parks and Recreation's efforts to "focus on fun" in its Sports Spotlight column June 2013. Thanks to Dr Pepper/ Snapple Group, Cub Bank & Kentucky Banker's Association for their generous contributions to restoration of the Simpsonville Park playground. 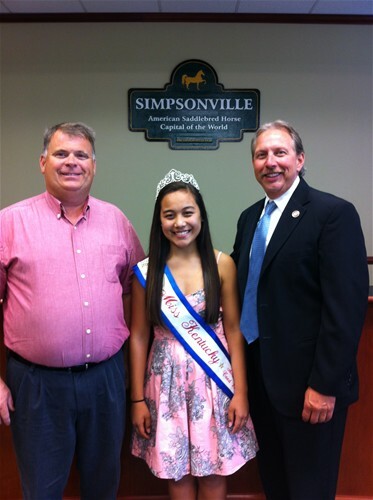 Mayor Steve Eden Pictured with Ms. Bluegrass Coed Pre-teen, Bethany Perkins, and Judge Rob Rothenburger. 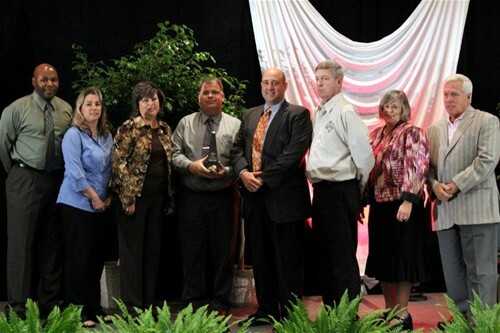 The City of Simpsonville recently was awarded the Kentucky League of Cities Enterprise cities Award as the top project in Kentucky for cities less than 5000 in population submitted by City Administrator David Eaton and City Clerk Debbie Batliner. This joint effort between the city, its Park and Recreation Board, and the Eaton Corporation created new soccer fields, upgraded ball fields, and a new concession stand/press box. Pictured above accepting the award are: Parks Board Member, Melvin Kindle. Parks Chairperson, Ann Ernst, City Clerk Debbie Batliner, Mayor Steve Eden, KLC CEO, Jon Steiner, City Administrator David Eaton, KLC 1st Vice President, Mayor Susan Barto, and City Attorney, Hite Hays. 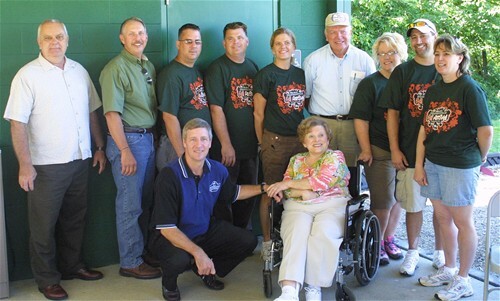 The City of Simpsonville officially dedicated the Ann Purnell Shelter during the September 12, 2009 Simpsonville Fall Festival. Mrs. Purnell has played a vital role in developing a park system for the enjoyment of our community. On Tuesday June 2, 2009, the Engineering Firm HNTB presented to the City Commission the Village Center @ Simpsonville Small Area Study compilation. The ideas for the plan were developed during focus group sessions with citizens. "This is the citizens plan for Simpsonville", according to Amy Williams the Project Manager for HNTB. Ryan Libke, from Triple "S" Planning and Zoning, noted that the Planning and Zoning Commission adopted the plan and recommended it to the City for adoption. The City voted unanimously to adopt the plan.